Tableau 10.5: What to expect. Tableau’s innovative 10.5 version brings a game-changing set of fundamental features, enhancing its position as one of the leaders of the BI industry even more! Major improvements in the areas of performance, interactivity, deployment, data connections, collaboration, technology and many others highlight Tableau’s evolution and ensure any data worker that there is only one mission – continuous progress. Now, let’s get the ball rolling! Time-saving sizable deployments are now possible when installing from the command line. Simply add a command line with ACTIVATE_KEY “key” which means that the installer will automatically activate the key during the installation phase. For more information about Tableau command line installation, see Deploy Tableau Desktop. Drivers automatically installed with Tableau desktop deployment can now be fully or partially prohibited from the command line during installation based on your preferences. For more information on this, see Turn off driver downloads from the command line. Tableau Desktop, Tableau Reader and Tableau Public support only 64-bit operating systems. Management optimization of license keys for non-persistent virtual desktops (a many-to-one ratio where a desktop is shared amongst various end users and users’ settings or data are unsaved once they log out) is a new virtual desktop support element. With this innovation, you no longer need to deactivate a license key, a process which can fail if a shared virtual machine leaves no valid activations left for the license to be able to be properly deactivated. Instead, Tableau licenses are automatically deactivated given that a specific time frame has passed during which Tableau desktop is unable to connect to a Tableau-hosted service. For more information on this feature, see Configure Virtual Desktop Support. Hyper is Tableau’s revolutionary in-memory data engine! With up to 3x faster data ingestion and extract creation and up to 5x faster data query performance, you can speed up your analysis, enabling you to work with larger and more complex data. Hyper’s unique technology provides fast extract creation without trading off fast query performance. For more information on Hyper, see Tableau Technology. Tableau can now flawlessly connect to an impressive number of 75+ additional native connectors. Moreover, you can connect to virtually any data from the cloud with file types supported by Excel, Text and JSON connectors via the Box web connector without the need for drivers. On the start page under the Connect pane, select More under To a Server section and click on Box. This will open a window requesting your Box account credentials to redirect you to the list of available files. 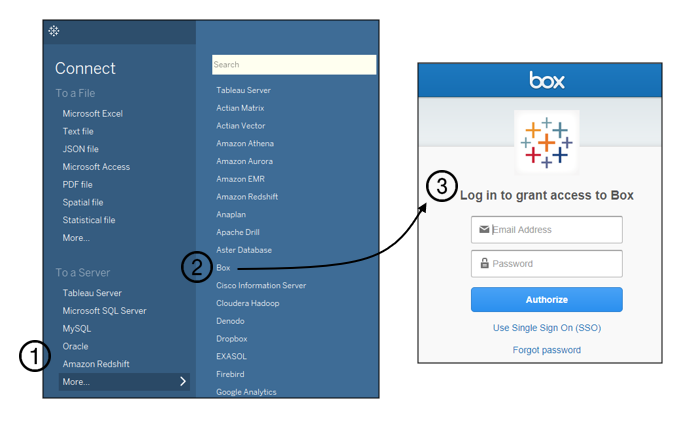 Tableau 10.5 also provides support for numerous other connections such as SSL (secure sockets layer) authentication for IBM DB2 and IBM BigInsights databases, SSO (single sign-on) for SAP Sybase ASE data, OData version 4.0. and many more. For further information on these connections, see Box and Connect to and Prepare Data. Sharing workbooks between different major versions of Tableau Desktop or different major versions of Tableau Desktop and Tableau Server might be restricted due to incompatibility problems. Users are permitted to open a workbook only if their version is the same or newer than the version of the sender, and similarly they can publish on the server given that the server’s versions is the same or newer than the desktop product from which the workbook will be published. For more information on this feature, see Compatibility between Tableau Desktop and Tableau Server. Trendlines are lines demonstrating the correlation and trends between variables, helping us explore and better understand our data. The power trendline is the new valuable member of this category and is a curved line specifically used when a variable accelerates at a given rate for example, the acceleration of an airplane per second. Plotting the independent variable, i.e. the time on the x-axis and the dependent variable, i.e. the acceleration on the y-axis and simply dragging Trend Lines from the Analytics Pane into the view selecting Power will do it! For more information on power trend lines, see Trend Line Model Types. Embedding visualizations in tooltips is an empowering characteristic of this release as it further increases your dashboard’s interactivity. 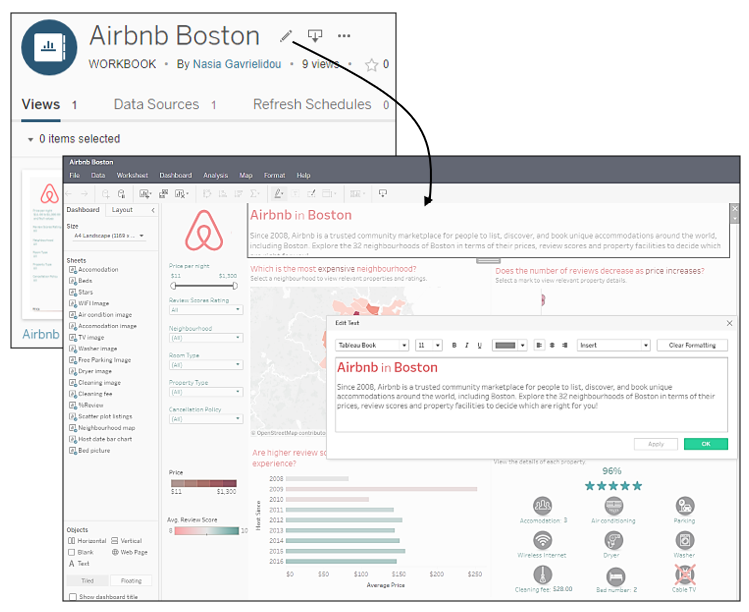 This is also a great ingredient towards cluster elimination and space availability as you no longer need to fit all sheets you want to include in your view within the dashboard dimensions, overwhelming the final view. Read more on this feature at Tableau 10.5 - Viz in Tooltips. Enhanced geographical capabilities with additional cities for South East Asia, Central America, and South America as well as updated U.S. postcodes. In addition, Tableau 10.5 delivers demographic data updates with 2018 to 2023 statistical projections available U.S. Core Based Statistical Areas (CBSA) and Metropolitan Statistical Areas (MSA) have been updated to 2015 definitions. For more information on the map data updates, see What’s New in Tableau. Tableau Server’s deployment and management options have expanded to bring quick and easy integration on Linux! Installation is supported by the distributions RHEL 7, CentOS 7, Oracle Linux, or Ubuntu 16.04 LTS and several authentication methods are available based on your needs. The flexibility to add and remove VizQL and backgrounder processes without a server restart is one of the most impressive characteristics of this integration in addition to being able to move the license to another node in case of the initial node failover as there is no longer a primary node requiring a primary server backup. For more information on this topic, see Introducing Tableau Server on Linux. 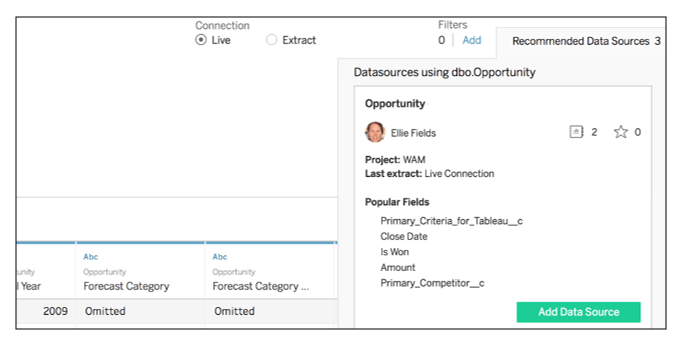 Published data sources to Tableau Online and Tableau Server by users in your environment with similar usage activities as you are shown as suggested data sources in Tableau Desktop. These recommendations will appear on the right side of the data source setup page under Recommended Data Sources for faster and more accurate analysis. For more information on recommended data sources, see Use Certified and Recommended Data Sources and Tables. The new Subscribe Users in Groups feature enables you to efficiently create subscriptions for multiple groups at once and insert a customizable message to subscription emails with the option Subscription Messages. Organizing and assigning permissions for numerous workbooks can be challenging and time-consuming when done for each workbook individually in Tableau Server. 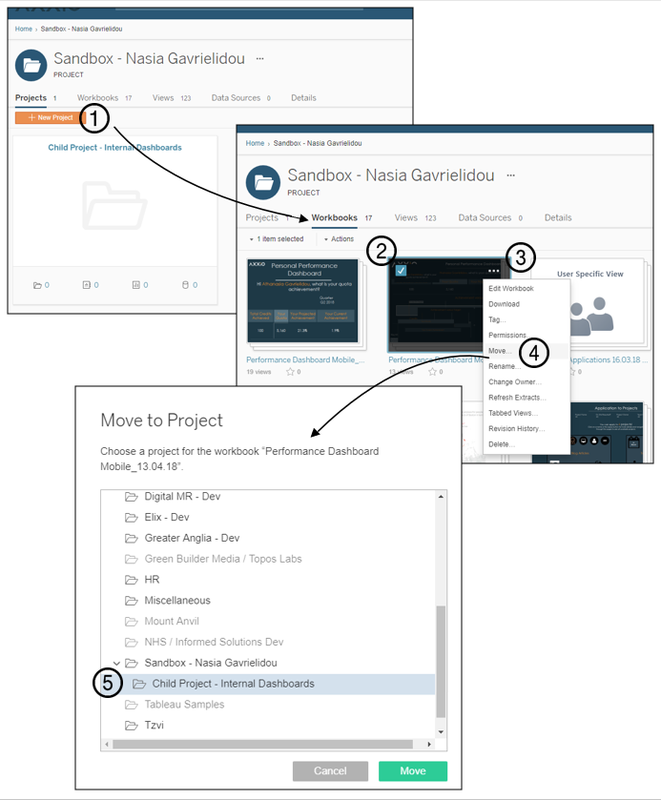 That’s why the new ability to create projects within projects allows you to instantly assign permissions to users for all workbooks belonging to a sub-project and group your content as you prefer in 5 quick steps. Once the project hierarchy is created, project owners can be assigned as content administrators for sub-projects to manage permissions and content, eliminating the need for IT assistance on these areas. The permissions assigned to the sub-project will be reflected to all workbooks included in the nested project simultaneously. For more information about managing projects and content, see Use Projects to Manage Content Access. 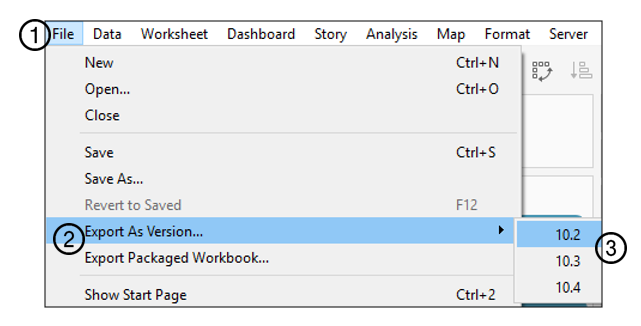 In the event of renaming a published workbook before Tableau 10.5, the workbook had to be republished and the previous version had to be manually deleted as the link would still be active. 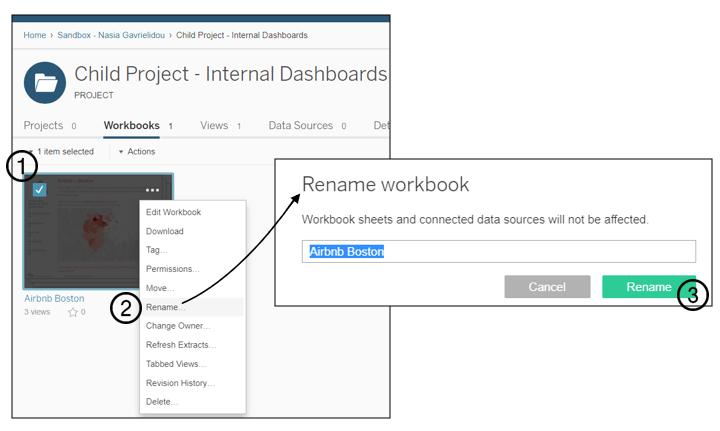 This process is no longer required as you can rename your workbooks directly on Tableau Server or Tableau Online. A wider range of editing, formatting and organizing options are now included in web authoring for more flexibility and self-analysis. You may edit dashboard titles, axis settings, line formatting and create hierarchies in your workbooks by simply selecting the pencil icon next to the workbook name. Additional important updates of this release are faster categorization and diagnostics of errors for Tableau Server and Tableau Online, personalization of your Tableau profile with the option to upload a picture of your choice as well as Tableau Bridge improvements which facilitate Tableau Online users to securely connect live to their on-premise databases. Add lines and text to underline outstanding trends in your viz and share the view with your colleagues via email or other available apps on your mobile device with iOS 9 or later or Android 5 or later. Opening the top right app menu and selecting the “Share” option, you can use the pencil icon to draw, the Aa icon to add comments, adjusting the size and colour to your preference as well as the undo arrow to erase mistakes. Finally, use the Send option at the top right-hand side of the app to share your annotated view with your colleagues, encouraging them to further explore the viz with a link to the original workbook on Tableau Online or Tableau Server 9.1 or later. 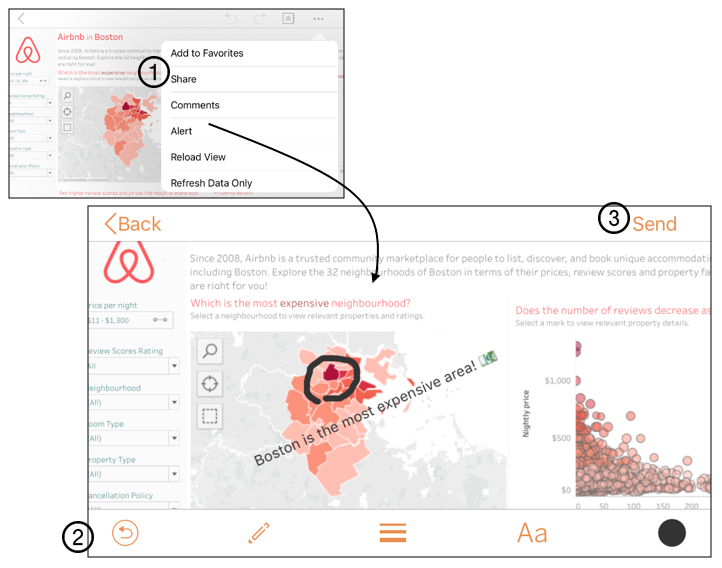 For more information on these features, see What’s new in Tableau Mobile. Android updates are here to enhance the ability to view workbooks faster and as high-resolution images, both online and offline using the Android app. iOS Improvements. Overall, the new significant improvements have arrived to enhance the ease of self-service analytics and in-depth understanding of our data, now more than ever! Tableau 10.5 is here and is unquestionably smashing it… Don’t miss out! As an official Tableau & Alteryx Partner based in the UK and with core organisation members having worked as product experts at Tableau Software, one of the leading Business and Visual Analytics companies in the world, we advise Tableau & Alteryx customers worldwide. How can Axxio help you?